WATCH: New Katy Perry bakery lyric video for Birthday! Katy Perry’s back with another awesome lyric video! Katy’s got a history of cool lyric videos, with her WhatsApp video for Roar and the Unconditional vid too. This new lyric video looks like it’s living up to her awesome lyric video reputation. It’s for her next single which is called ‘Birthday’ and it’s been made using the best bit of birthdays – cake. Katy Perry's NEW song is here! OMG Katy Perry is BACK! Katy Perry doesn’t really know how to use a segway! The whole thing’s set in a bakery and the lyrics are made out of icing, cakes and glitter. Plus, it also turns from being a lyric video into an actual music video at the end when actual Katy Perry pops up. What did you think of the video? Let us know in the comment box below. We’re always playing the latest Katy Perry songs on Fun Kids. Tune in to catch them. 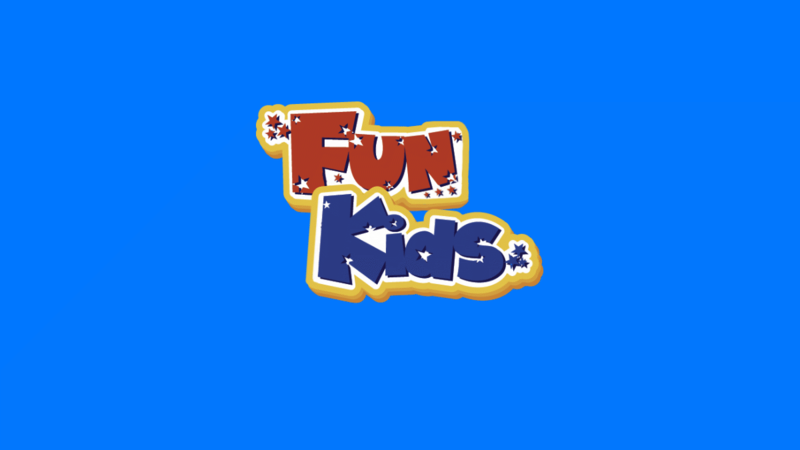 Remember, you can listen to Fun Kids on DAB Digital Radio in London and onlin across the UK! Click here to listen! QUIZ: Which Katy Perry era are you? Katy Perry and Ariana Grande lead 2014 MTV EMA nominations! Katy Perry's going on tour (in America)!